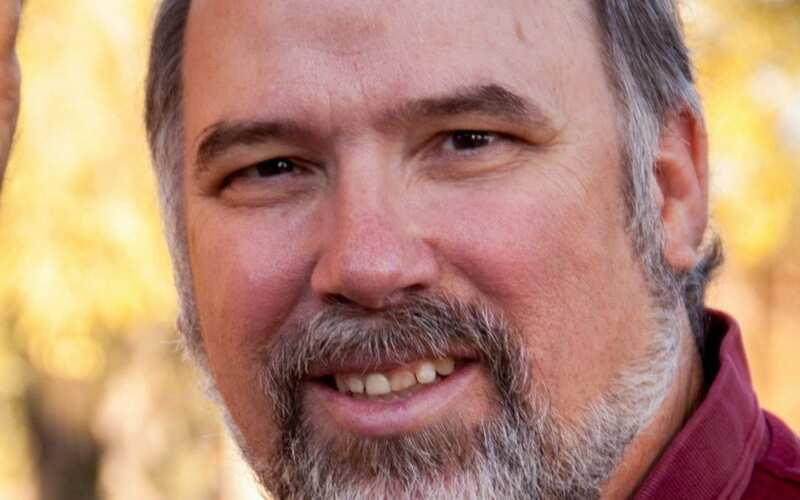 Skip Brewer is the Computer Security Manager for Elk Grove Unified, a position he took after several years working in the IT industry. However, Brewer was reluctant when a Monterey Trail High School (MTHS) teacher asked him to start a cyber competition team. After seeing CyberPatriot in action, Brewer quickly realized that CyberPatriot was exactly the opposite of his original notion. He quickly signed on to help the District’s teams as a mentor and watched the program double in size. 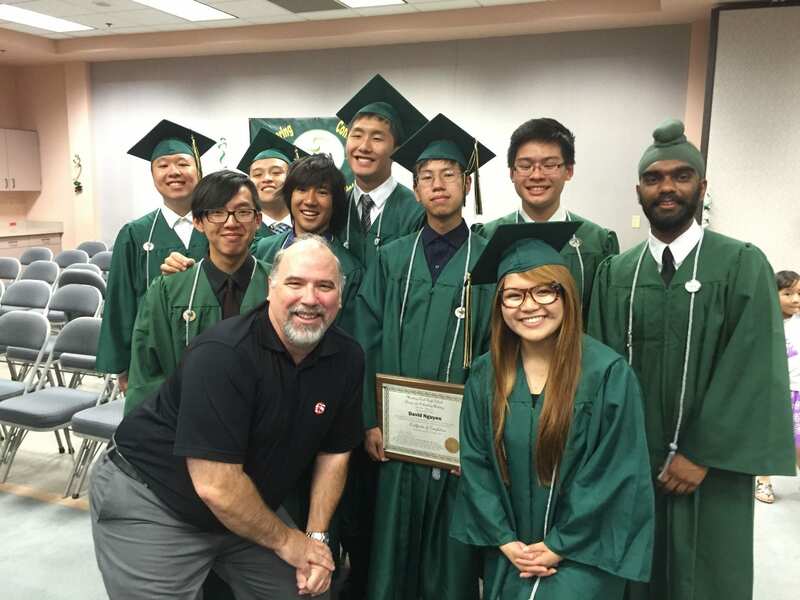 In fact, MTHS’ cyber teams coached by Brewer are among California’s best. 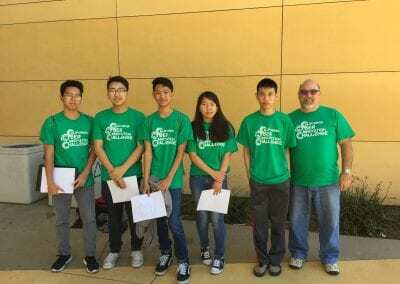 Not only does Brewer serve as a coach and a mentor, he also actively recruits other IT professionals to give back by becoming involved with cyber competitions in their areas. Both coaches and mentors play integral roles in cyber competitions. Coaches serve as team leaders and provide both logistical and emotional support to the students. They do not need to have technical experience — that’s where mentors come in. Mentors provide technical expertise about specific aspects of the cyber competition, such as configuring accounts or securing systems. In other words, they worry about the technical details so coaches don’t have to. Brewer said serving as a team’s sole mentor can be a substantial time commitment and require a broader set of expertise than one person typically has. 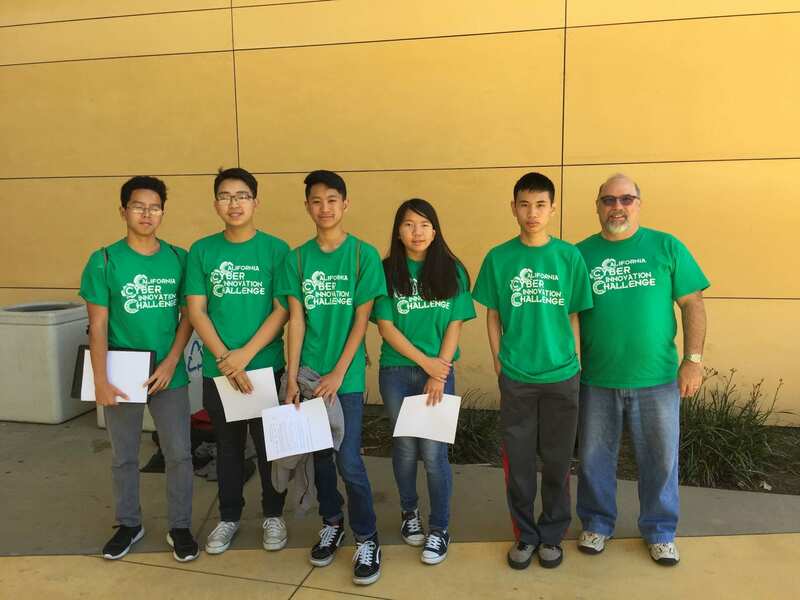 Also, Brewer is involved with efforts to make cyber competitions a full-fledged sport in EGUSD. He believes that giving e-sports the same recognition as traditional sports will help build enthusiasm and increase participation. Cindy Lascola, co-coordinator of the Design and Technology Academy (DATA) at Monterey Trail High School, met Brewer 20 years ago when he began visiting her classes to talk with students about how to stay safe online. He also serves as an adviser to 11th-grade DATA students and received DATA’s Partner of the Year Award. Brewer approached Lascola about participating in CyberPatriot and she quickly found that it would be a good fit for DATA students who were interested in engineering, computer science, architecture and related fields. 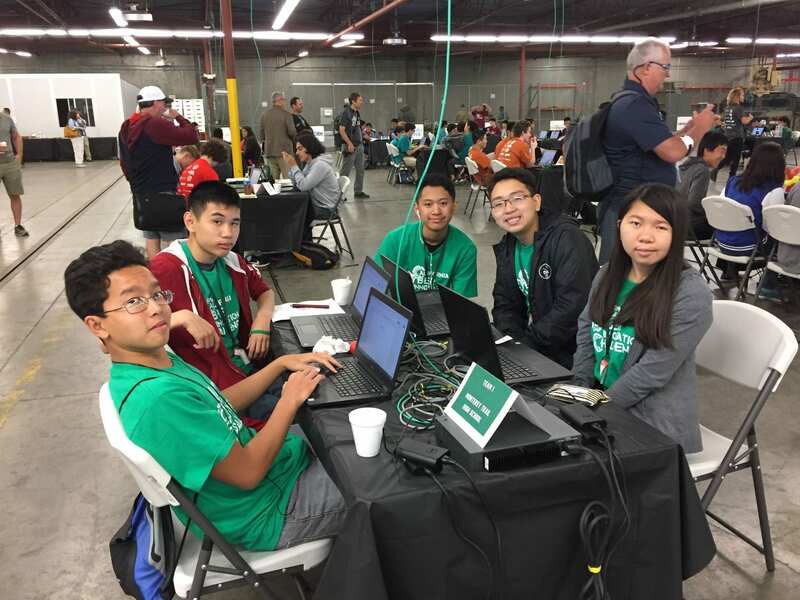 With the support of EGUSD administration, Brewer is able to spend one afternoon each week dedicated to working with the CyberPatriot students. He puts in his own time, too, but the dedicated time during the week makes being a mentor and a coach much easier to schedule.